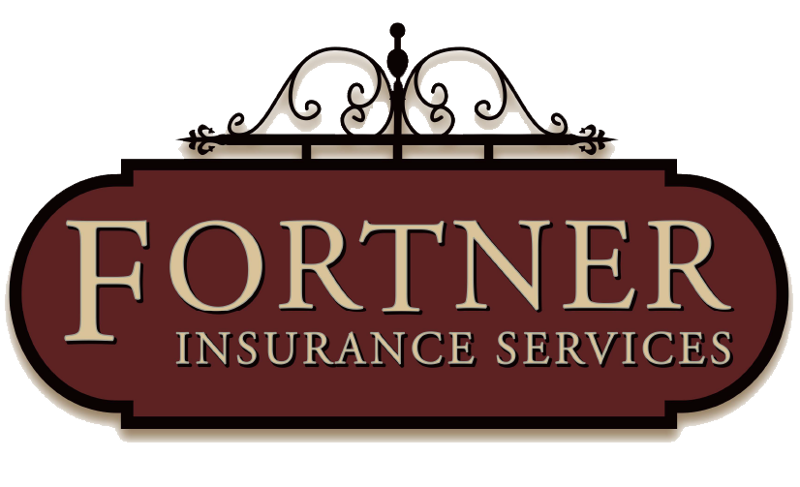 Fortner Insurance understands the unique needs of the rental equipment industry and has polices to help protect you. Rental businesses can face a wide range of risks, from property damage to employee injuries, to accidents related to transporting equipment and supplies. Rental business insurance policies can be created to cover a broad spectrum of needs including liability, property coverage, commercial auto, workers’ compensation insurance and exccess liability coverage. Fortner Insurance can help your rental business reduce risk and endure through unexpected events.